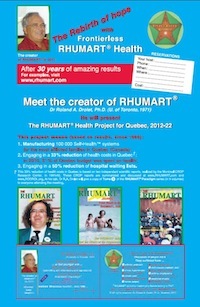 We offer training programs for people interested in the distribution of Rhumart systems. To organize a conference or get more information on special training for independant distributors, contact us for more details. 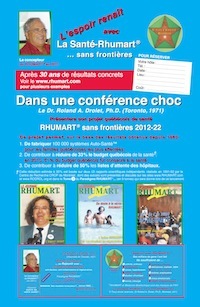 The International Rhumart Institute (iRi) and Rodrol University are offering a variety of courses in holistic health, starting in sspring 2010.